Online UK retailer Clove has announced on the company blog that pricing and availability for both the Lumia 720 and Lumia 520 Windows Phones have been confirmed. Nokia unveiled both smartphones at Mobile World Congress on Monday, further pushing forward in the mid-range market. The Windows Phones will be priced aggressively and offer surprisingly strong specifications that'll make them rather popular indeed. So what will consumers be looking at forking out for either handset? The Lumia 720 (pictured above) will be available for £299.99 (including VAT), but will only be stocked in the black colour. As a quick reminder of the specifications, the Lumia 720 sports a 4.3-inch WVGA display, 1GHz dual-core processor, 512MB RAM and 8GB storage with microSD support. NFC is also present, as well as wireless charging (with an optional compatible snap on shell / cover). 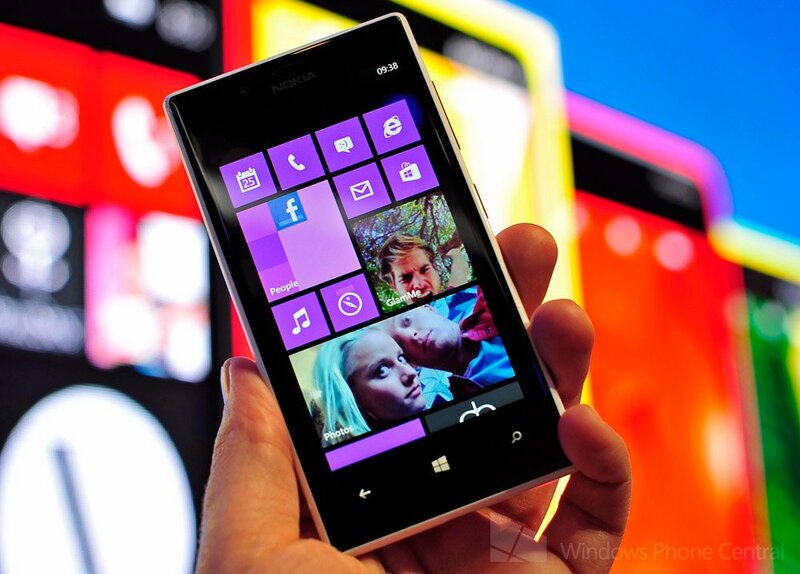 For photography, the Lumia 720 has a HD 1.3 FFC with a wide angle lens and a rear 6.7MP shooter with a f1.9 aperture. For power, the device has a rather large 2000 mAh battery. Nokia has also bundled some hidden treats, including super sensitive technology into the display. 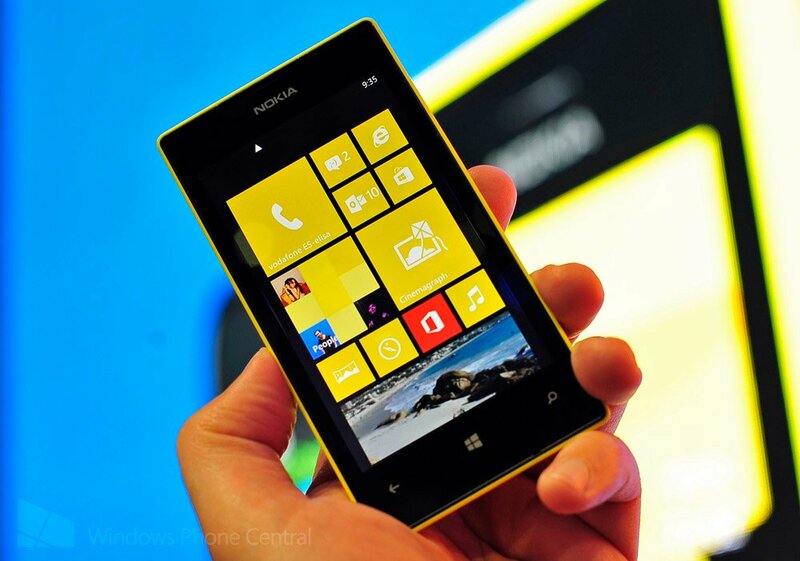 The Lumia 520 looking good. Moving onto the Lumia 520, the Windows Phone will be available in both black and white variants and will be priced at an incredibly low £169.99 (including VAT). £170 for a Windows Phone 8 smartphone? We approve. The device is no slouch either, sporting a 1GHz dual-core CPU, 512MB RAM, 8GB of internal storage (expandable with microSD) and a 1430mAh battery. The display is a 4-inch IPS LCD running at 800x480 with super sensitive touch capabilities (just like the Lumia 720). For the perfect shots, a 5 MP camera with autofocus is on-board. It's quite the achievement to create a product with exciting features at such an affordable price. Say hello to the cheapest Lumia Windows Phone yet. Both Windows Phones are expected to be available from Clove by April 1st, so be sure to keep a lookout on the website, or make a pre-order to avoid potential (and if previous experiences are anything to go by - rather likely) supply issues.